Carolynn is a Corporate Governance advisor who specialises in the areas of IT, Information and Transition Governance. She holds a BSc (Hons), MSc, CGEIT®, BRMP®. Carolynn is a Director of Candor Governance (Pty) Ltd. She facilitates director development programmes for the Institute of Directors in Southern Africa and is a member of their Corporate Governance Network. Carolynn volunteers her time to the Institute of Information Technology Professionals of South Africa (IITPSA), being a member of their Social and Ethics Committee and Western Cape Chapter Committee. 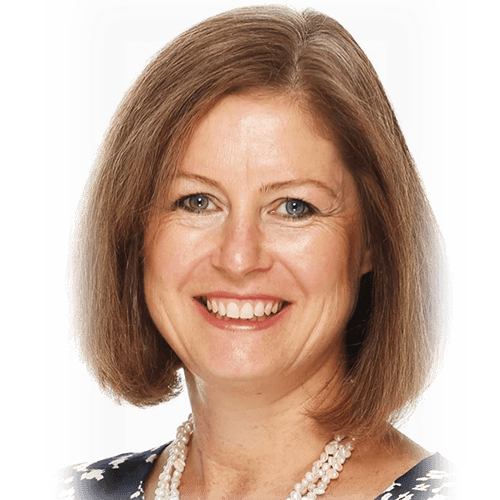 Carolynn has extensive management and governance experience and has held various Chief Information Officer, Chief Technology Officer, Board, Board Committee and other Executive roles for international, listed and private organisations. Her experience spans many industries, including financial services, energy, construction, education, health, tourism, media and renewable resource management. Carolynn leads large multi-disciplinary teams ensuring all organisational aspects are engaged – people, process, technology, information, finance, risk, assurance and compliance. Everyone listens when she speaks.